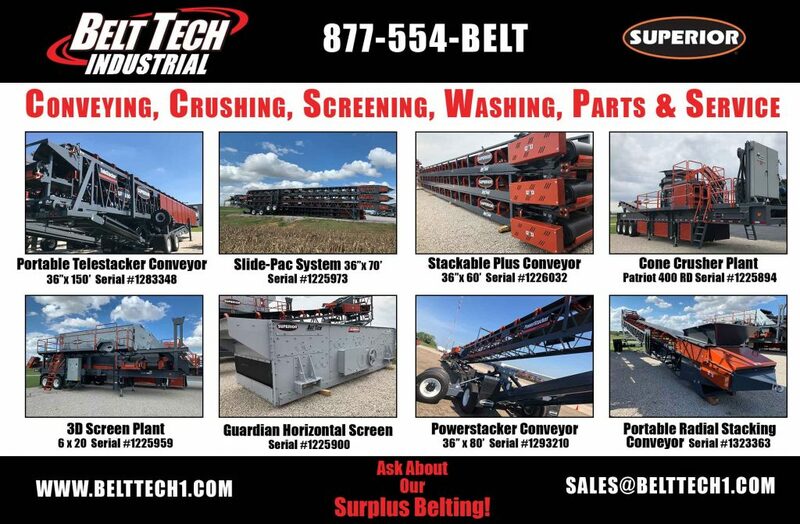 Belt Tech proudly offers SUPERIOR® Crushing, Vibratory, Washing, and Conveying systems. As the most trusted and respected name in equipment for processing bulk materials, Superior’s innovative advances and technology have always been inspired by satisfying industry needs. Belt Tech, your reliable source for Superior—your complete resource from rock face to load out.